Today we will be debunking some of the more common misconceptions I see. As in any area there are a lot of fairly common misconceptions, especially among newbies. For most of these misconceptions I will be using my own experience as examples. While I’m certainly not the richest player in WoW I am living proof that a lot of the things I mention below are not universal truths. This is the most prevalent notion among players with no knowledge of the gold making side of the game. 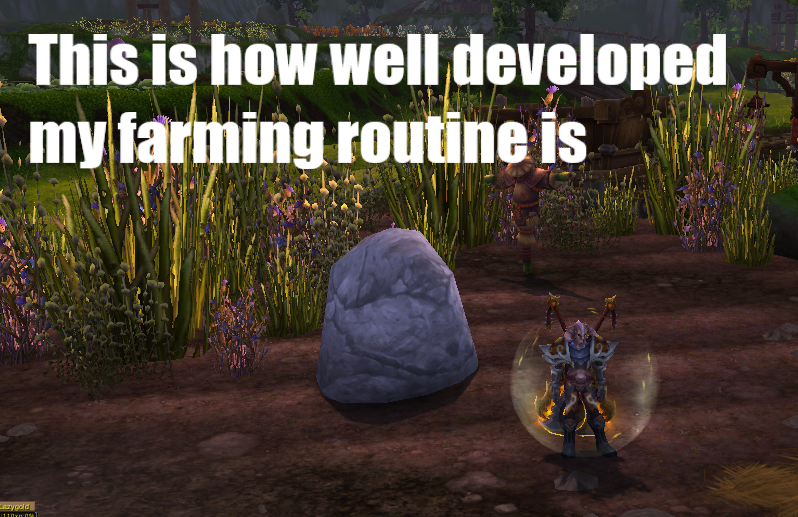 Obviously farming is a legitimate route to getting rich in WoW, there’s absolutely no denying that. It is not the only way however, and in my opinion absolutely NOT the best way. I make all my gold from the Auction house. Most of it is from flipping, but I also make a nice amount of gold from crafting professions. 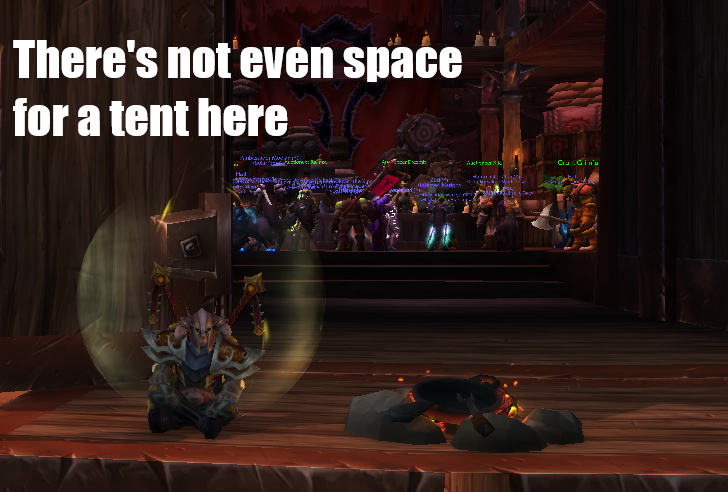 I have never ever camped my auctions. I don’t even follow my auctions to see how quickly I get undercut. And I still get plenty of sales. Obviously you can increase your sales by cancelling and reposting constantly, especially in high volume markets, but this is very firmly into “nice to have” territory. I get sales across all my markets even with just one repost a day. This includes cut-throat markets like glyphs and enchanting. There are so many questions about realm choice on the woweconomy reddit it’s quite astounding. You can make gold on any size realm. The best strategies will differ, but at the end of the day all realms are unique. Just start testing out some of the markets you’ve read about here or on reddit on the realm you are currently on. Choosing a realm specifically for the economy makes little sense. My preference is for higher population realms for crafting markets as I don’t farm for materials. For flipping battle pets I like realms with a medium to low population as prices are better. If you play the game for more than the AH I suggest choosing a realm that maximizes your enjoyment. 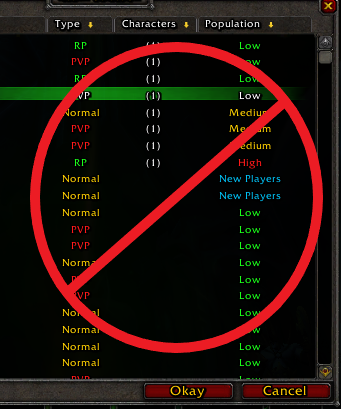 Whether that is an RP realm, the one your friends are on, or where your old guild is it makes little difference in the end. You will meet competition on every realm. Market analysis before you start out is heavily overrated. You learn a market by operating it. Spending time studying the enchanting market before jumping in makes zero sense. 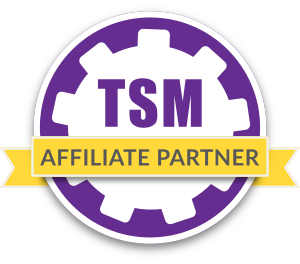 You can use TSM to guarantee that you will sell your items for more than your crafting cost. List it with a generic auctioning operation and a minimum price of 120%crafting. Do this every day for two weeks in a high volume market and you will notice which days the items sell fast. Which days materials are cheap. Which days they are expensive. This is not information that you can truly “learn” by just looking at prices on TUJ. Actually cornering a market requires a ridiculous amount of dedication. It also requires you to have some very deep coffers as you will have to buy out a lot of other players. It is also one of the easiest way to make a very expensive mistake if you try cornering an uncornerable market. I don’t have the time to even attempt cornering a market, but I would not advise it unless you have a million gold at least. Even then I don’t think it is worth the hassle compared to getting a flipping operation started on a second realm. They are not. There are tons of legitimate reasons to use larger undercuts than 1 copper, including the fact that they can be incredibly annoying. I’ve already talked about this in a full length post, so head over there for a more detailed run down. If you want to cope with people “ruining” your market I suggest diversifying out. Enter some other markets as well. I honestly wouldn’t even notice someone heavily undercutting me outside of seeing some more “below min price” messages when doing a post scans. I much prefer entering a ton of different markets rather than trying to min-max one or two as the marginal gains are just not worth the massive increase in time commitment. Gold making is something you learn by doing. Reading or analyzing can only take you so far. Stop overcomplicating stuff and go apply what you read. There are tons of markets out there, most of which will be profitable on your realm. If you need inspiration for your professions head to my total legion gold guide to get started. 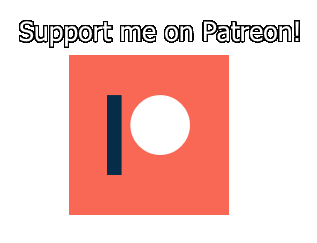 Don’t forget that my Patreon will go live on the 2nd of May with some really cool rewards!